This article is a prelude to another exciting Rose Mackenberg project from Tony. He has complied a book collecting a series of articles written by Rose that were originally published in North American newspapers in 1929. 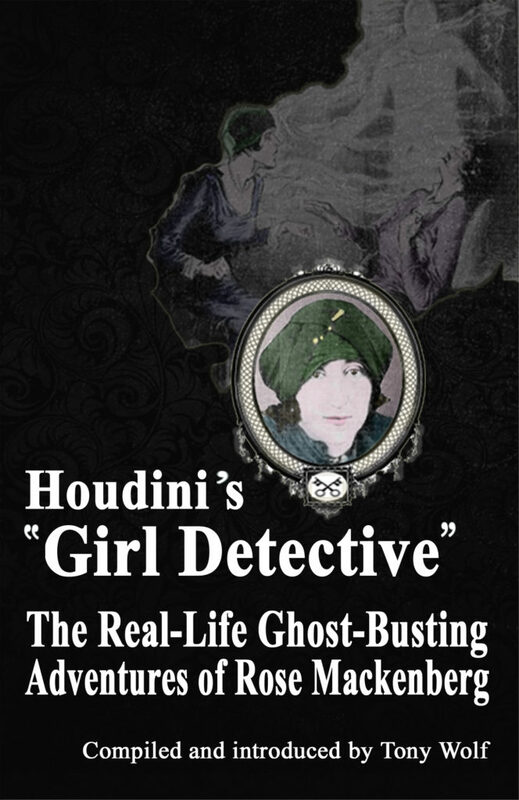 The book will be called Houdini’s Girl Detective: The Real-Life Ghost-Busting Adventures of Rose Mackenberg. 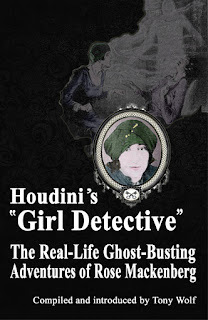 No publication date yet, but you can read more about the book at the website The Ghost Racket. I love the crusade against fraudulent spiritualist aspect of Houdini, especially his secret service! Can't wait to read more about Rose! "So this is the way you try and kill me!"